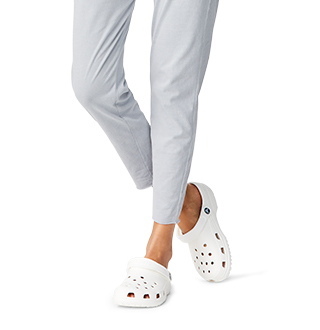 Come straight off the beach and hit the street in style with the Crocs Leigh Wedge. 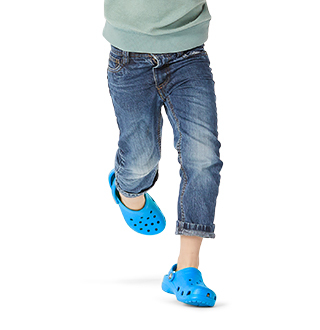 It's is the perfect heeled Crocs shoe for those long summer days. 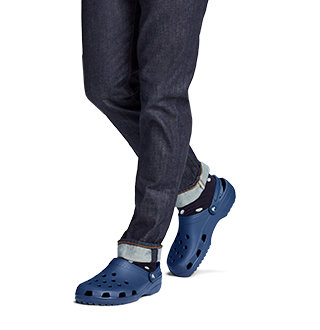 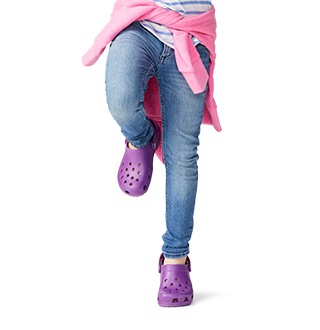 If you're looking for style and comfort, the Crocs Leigh Wedge is an ideal choice.